Did you know? Pound cake refers to a type of cake traditionally made with a pound of each of four ingredients: flour, butter, eggs, and sugar. 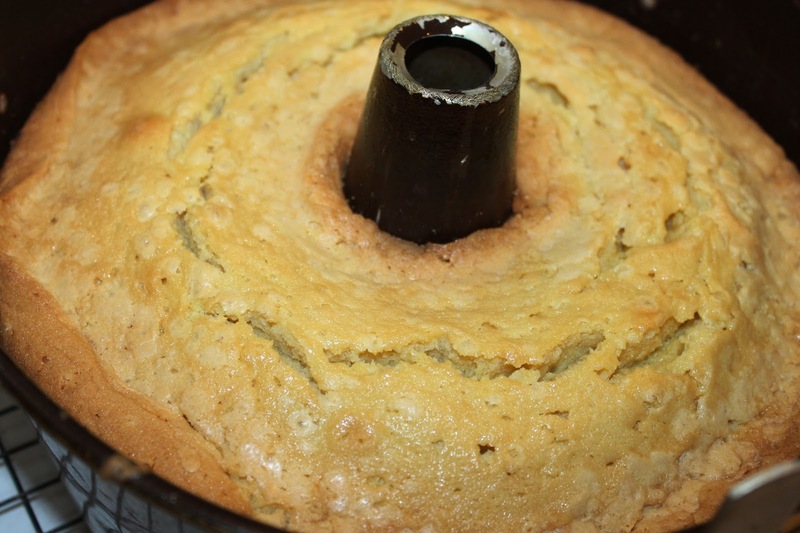 However, any cake made with a 1:1:1:1 ratio, by weight, of flour, butter, eggs, and sugar may also be called a pound cake, as it yields the same results. Pound cakes are generally baked in either a loaf, bundt or tube pan, and served either dusted with powdered sugar, lightly glazed, or sometimes with a coat of icing. 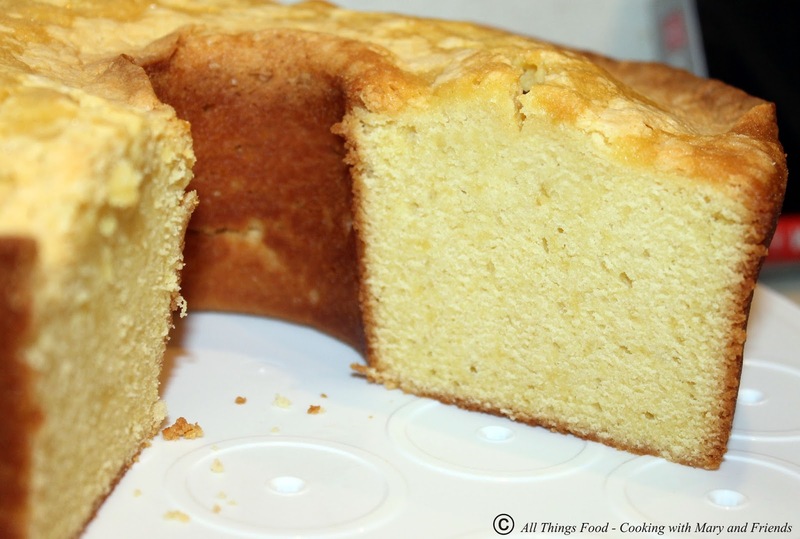 It is believed that the pound cake is a northern European dish, that dates back to the early 1700s. 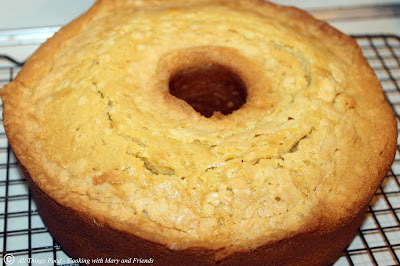 A recipe for pound cake is in the first American cookbook, American Cookery, which was published in 1796. 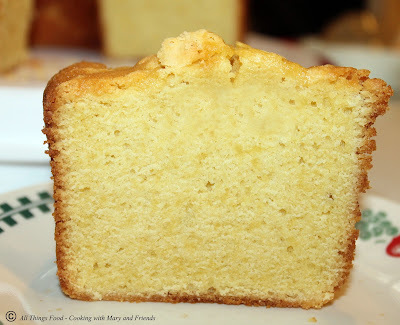 There are numerous variations on the traditional pound cake, with certain countries and regions having distinctive styles. These can include the addition of flavoring agents (such as vanilla extract or almond extract) or dried fruit (such as currants or dried cranberries), as well as alterations to the original recipe to change the characteristics of the resulting pound cake. 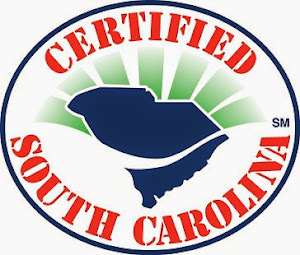 For instance, baking soda or baking powder may be incorporated to induce leavening during baking, resulting in a less dense pound cake. A cooking oil (typically a vegetable oil) is sometimes substituted for some or all of the butter, which is intended to produce a moister cake. Sour cream pound cake is a popular variation in the United States, which involves the substitution of sour cream for some of the butter, which also is intended to produce a moister cake with a tangy flavor. Some of these variations may drastically change the texture and flavor of the pound cake, but the name pound cake is often still used. My family loves pound cake and we enjoy eating it plain or topped with strawberries and whipped cream for a delicious spring and summer treat. 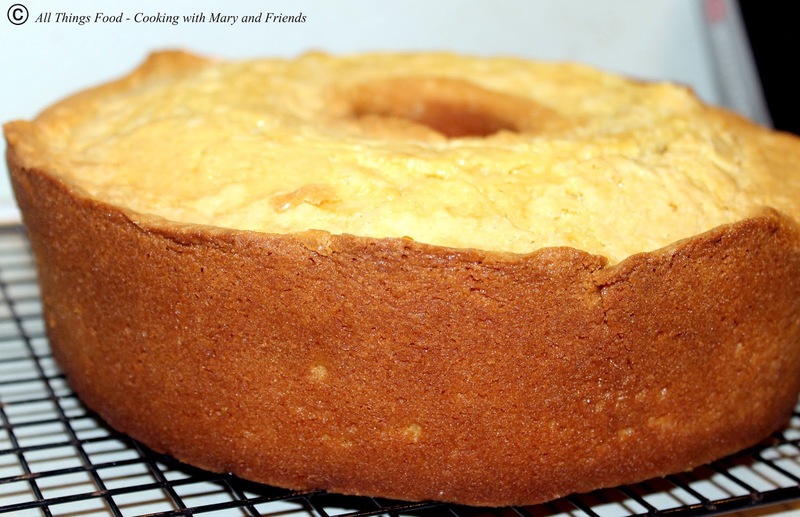 This pound cake is rich, buttery, and deliciously decadent. It's an old-fashioned timeless recipe, one I am sure you will make over and over again ... and don't change a thing, it comes out perfect every single time just the way it is! 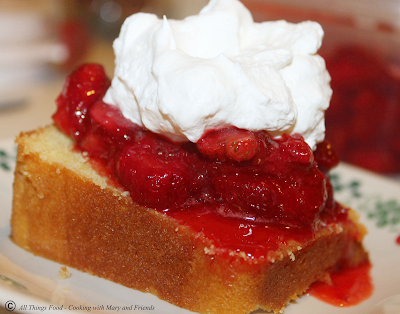 Top it with strawberries and whipped cream for a delicious treat. Grease and flour, or spray with baking spray, tube (or bundt) pan and set out eggs and butter to allow them to come to room temperature. In a large bowl, cream the butter and sugar until smooth. Add the eggs, one at a time, beating for one minute after each addition. Sift the flour and add it to the creamed mixture alternately with the whipping cream. Mix until fully incorporated; stir in vanilla. Pour into prepared pan and place in a cold oven. 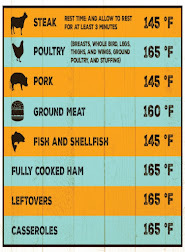 Turn the oven to 300 and bake for 80-90 minutes, until a toothpick inserted in the center comes out clean.